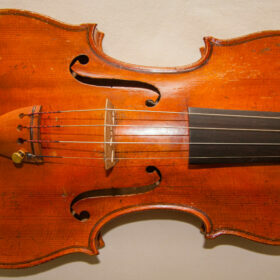 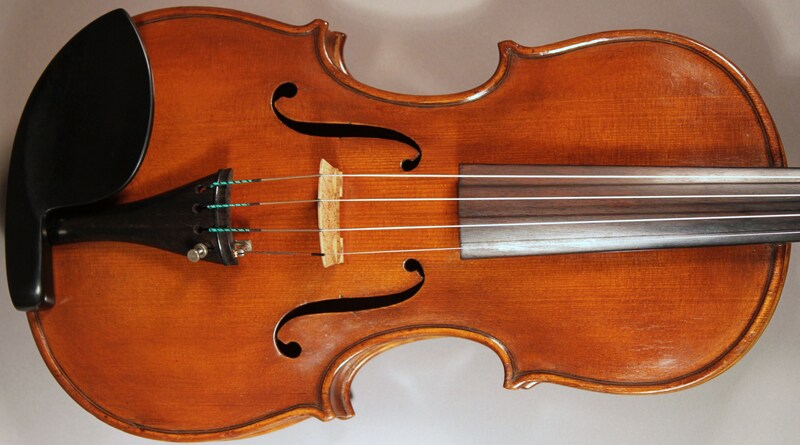 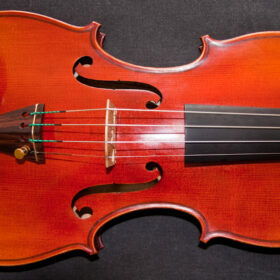 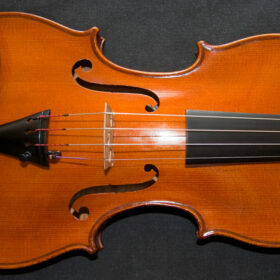 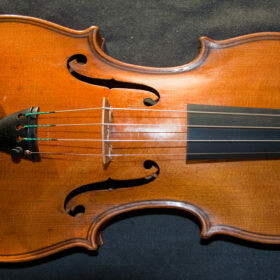 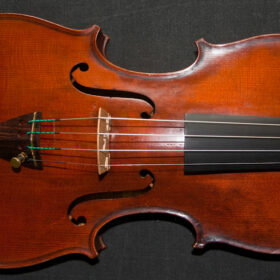 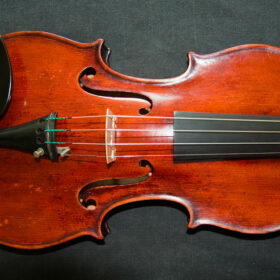 Brought together here for you from various categories are post 1800’s violins – mostly from early to mid 20th century. 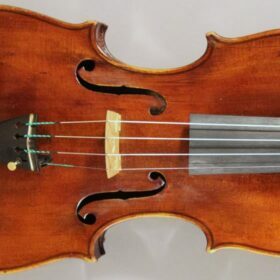 Some of my favourite instruments are from this time period and it is when we saw the resurrection of truly great Italian violinmaking. 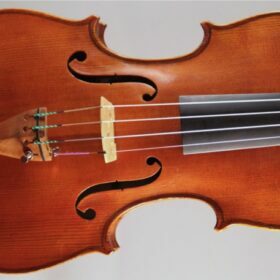 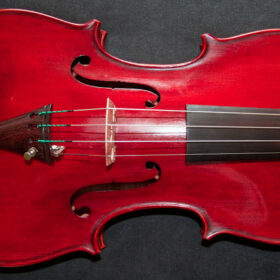 These instruments have sufficient maturity and fullness of tone to have all the qualities needed in a wonderful violin and well looked after will only improve, as well as increase in value.